The mission of ERG is a sustainable environment and a just society. ERG actively promotes intellectual, racial, ethnic, and gender inclusion. To accomplish this, ERG researches the impacts of equality and inequality and celebrates diversity in our community through scholarship, self-reflection, community life, and public engagement. Under the ERG by-laws, the Diversity Committee officially oversees equity, inclusion, and diversity (EID) in the department. 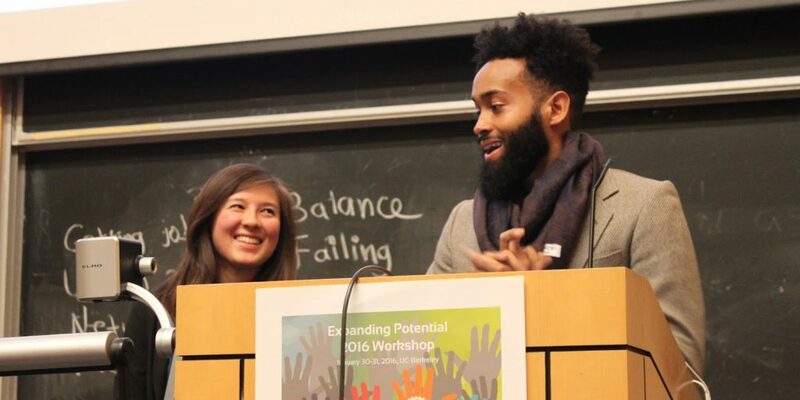 Beyond this, the ERG community includes a variety of student groups, resources, and continued efforts for equity and inclusion. Look through this page to find out more. Also, look for more resources on this page in the future. 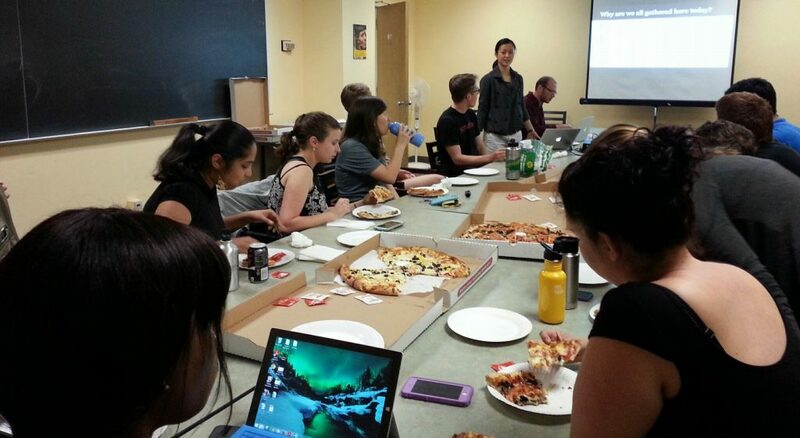 This is a student-led group, supporting and initiating programs alongside and beyond the ERG Diversity Committee. Our mission is to initiate and continue dialogue about diversity, equity, and inclusion at ERG. Activities include: conducting phone, Skype, email, or in-person recruitment during admissions season and throughout the year; assisting the Admissions Committee in reaching out to diversity candidates during the admissions process to encourage completion of applications; representing ERG at various admissions recruitment fairs and other related events; organizing diversity trainings for all of ERG; and organizing external diversity-related events. The committee is open to current ERG graduate students. Find more information to join here. ERG Women facilitates potlucks and other get-togethers (typically monthly) where ERG women can connect with other women students and discuss issues that are important to women in academia. New students will be invited at the beginning of the year once potlucks resume. Established in the Summer of 2014, QuERGies is ERG’s queer student and alumni network. We are primarily a social group, hosting events throughout the year to create safe and welcoming spaces for LGBTQ+ students at ERG. We also intend to help other ERGies be more aware and inclusive of LGBTQ+ people. QuERGies is open to ERG graduate students and alumni. Go here for more information and to join. Look for announcements about gatherings or start your own. Along with social diversity and inclusion, ERG strives for interdisciplinary, diversity, and equity in research topics and methods. 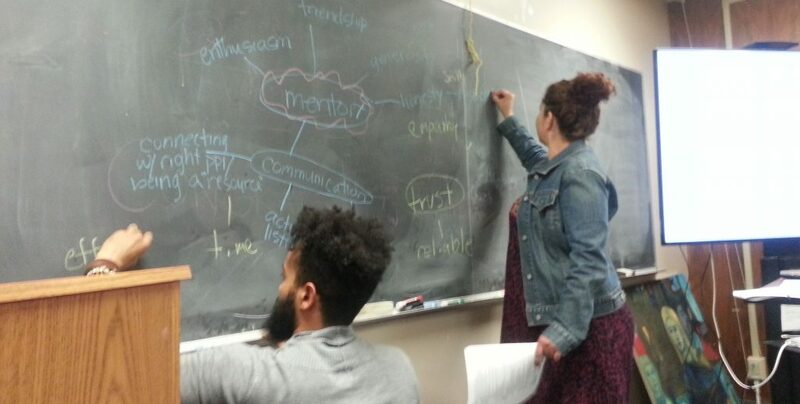 We value freedom of expression and dialogue and we work to create classrooms and research environments that are inclusive and respectful of different perspectives and approaches. The videos below are examples of ERG student research. Find more ERG spotlights here.